Love Your Ego: EGOutfit: A Dream Office Look! But let's see the full look. Blue is one of my favourite colours! 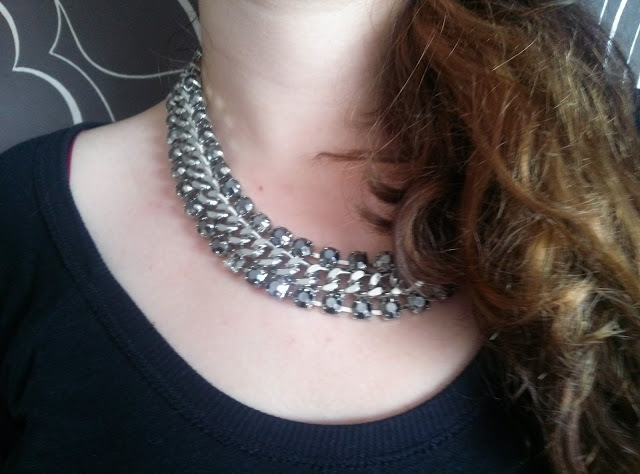 I love this necklace because it's so huge and rough! Another one of my facourites! 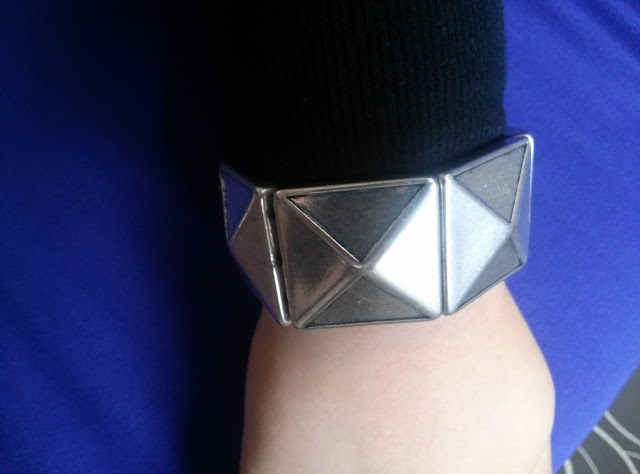 It's chunky and has geometrical forms.